According to the scientific principles of Vastu all forces and influences of the universe which have an effect on us, can also be found inside the house. By the help of the effective and simple system of the nine planets of our Sun system, we can very easily understand these influences. We can refer to the astrological systems of all cultures, they describe very precisely the forces acting upon us, influencing our fate binding us, as do ‘invisible’ threads in a spiders web. All areas of our living space are represented by the nine planets and their interactions, so their positions can be seen ‘reflected’ in your life situations at home or work. Just as various aspects of life are dominated by individual planets, building orientation, room functions, building materials and other details such as objects within your house are also under the influence of a certain planet. Inside any given space or your house, there is a lively exchange between these energies and also between the nine planets by which we are affected. Your dwelling place acts like a lens which focuses the influences of the nine planets on all the residents, allowing them to feel these interactions. For instance, if you are in a North room in the of the house, you are automatically under the influence of Mercury, the presiding planet of the North. You can choose to set up an office here with the intention of administering your finances. You can receive support from the Mercurial energies which are very beneficial for this endeavour, since Mercury also fosters financial affairs in general. In this case you must see to it that the North is being designed according to Vastu principles. You can tap into the creative, feminine and healing energies from the North which originates from the centre of the Earth to assist you in communications and general office work. A computer is a compatible object with Mercury who is also responsible for communications. An office in the South is dominated by Mars planet and is under other influences. Mars tends to foster more pragmatic aspects of life connected to work, research or technology. The eight directional compass points and their planetary correlations reveals a deeper understanding of their attributes and their effects on the inhabitants. A list of body parts of a person most affected by the planets can be found here. 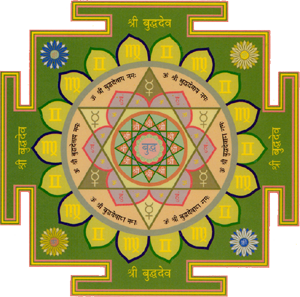 However, it is necessary here to know the most the important qualities of the nine planets which are paramount in Vedic astrology. Your personal astrology data is used to determine your own personal best directions within any given space. By understanding the quality and division of space we can know how to utilise it for our benefit for optimal directional empowerment. It is important to understand that ultimately planets do not force us to act. They merely reflect the frequency with which we are resonating within our karmic journey at a specific time and space (location). 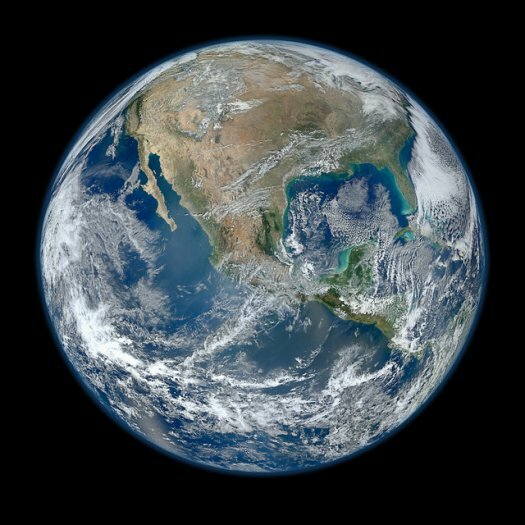 The practical application of this wonderful science enables us to reap the benefits of the positive planetary influences available to us. We can minimise their potential negative aspects with knowledge of Vastu principles and transform your space like an alchemist.